The University of California will break ground on the new 5,000-square-foot building this fall. In addition to providing meeting facilities for 200 and display space for a collection of natural and Native American museum pieces, the building itself will be a model of integrated green design, according to center director Bob Timm. "This won't be a steel box with an air conditioner on the roof," Timm said. "We want a building that fits in the natural landscape, that is in itself teachable. We want a building people will talk about when they come to meetings here." The architects' inspiration in designing the new conference center was old barns on the research center property that were built when it was still a commercial sheep ranch more than 60 years ago. 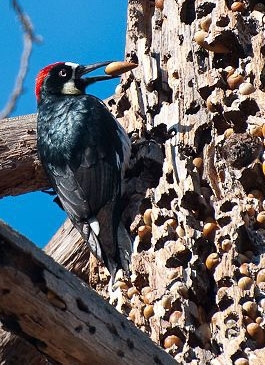 The barns are riddled with woodpecker holes that the birds use over and over again. To allow woodpeckers access to the new conference center without compromising the long-term integrity of the building, the facility will be protected with galvanized wire mesh then covered with cedar siding harvested from UC's own Blodgett Forest near Georgetown in the Sierra Nevada. "This is just one of the ways we will be integrating the building into our rural landscape and making it look like Hopland," Timm said. 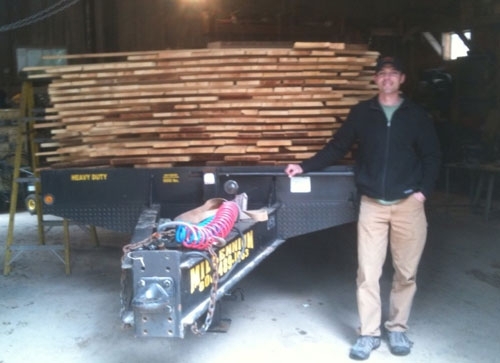 Blodgett Forest manager Rob York with cedar siding for the new conference center. Dense stands of arundo displace native riparian species. The plant requires a significant amount of water, reducing fish, wildlife and people. In addition, clumps of arundo and the soil around their roots can break off, causing streambank erosion. The clumps can also create channel obstructions that lead to flooding. 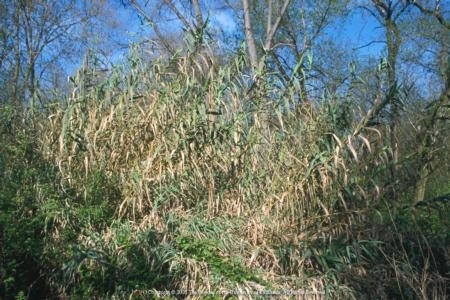 Arundo is highly flammable and can quickly carry fire along waterways. After a fire, arundo quickly grows back from its roots. With other nearby plants burned by fire, arundo can spread even more quickly, leaving no room for native plants to recover. For more information, see the UC Riverside Center for Invasive Species Research website. Participants in the program take a 40-hour course that combines classroom and field experience in science, problem-solving, communication training and community service. The course materials are offered to sponsoring organizations across the state that have a need for volunteers with an appreciation for natural systems and a desire to be involved in their protection. The curriculum covers ecology, geology, plant communities, interpretation and wildlife. Regional modules are also being added. “We have developed a flexible curriculum that can be adapted by many different organizations,” Fetherston said. 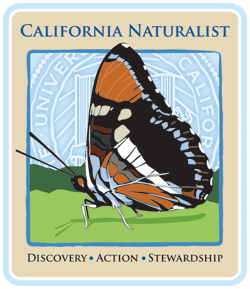 Organizations that might offer the California Naturalist training are the California Native Plant Society, Audubon societies, land conservation organizations, nature conservancies and state and national parks. 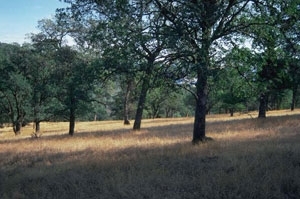 Fetherston and UC Berkeley natural resources specialist Adina Merenlender pilot-tested the program in Sonoma County, where the coursework was offered in collaboration with the Pepperwood Preserve, a coast mountain range nature preserve, and the local community college. The result was a committed and informed group of card-carrying California Naturalists ready to extend their knowledge as volunteers for the Pepperwood Preserve. 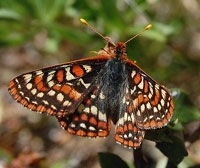 For more information or to inquire about offering the program, see the California Naturalist website. 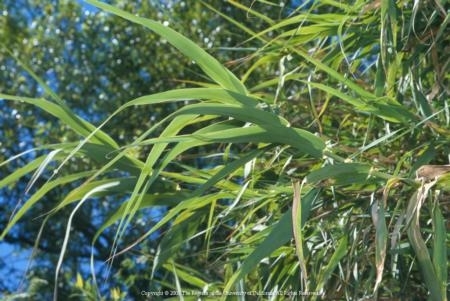 Project manager Doug Tempel and assistant project leader Sheila Whitmore, both affiliated with the University of Minnesota, said the owls are humanely trapped using a snare pole, a blood sample taken for genetic testing and colored bands attached to the legs for easy identification of the owls in the wild. Because each owl has a different color band and tab combination, they need never be captured again. 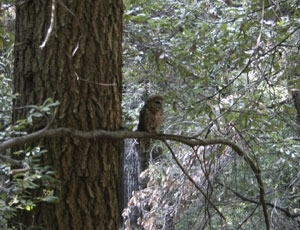 Tempel said one owl pair lives in an area called the "Last Chance." That area will be subjected to Forest Service treatments, then observations by the owl scientists will indicate the impact of the treatments on those owls' lives. Kim Ingram of UC Cooperative Extension is the SNAMP representative for the northern Sierra Nevada. She said information from the spotted owl study will be integrated with data collected by other teams to better understand how forests can be managed to ensure sustainable timber resources, minimize wildfire risk to people and structures and conserve wildlife habitat.